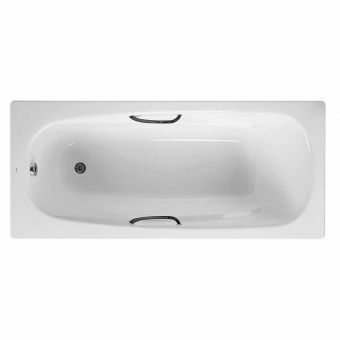 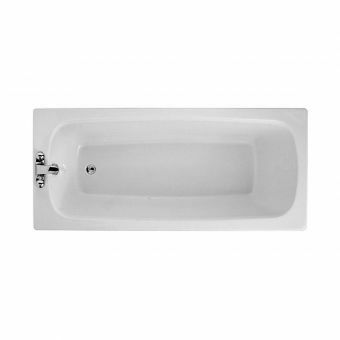 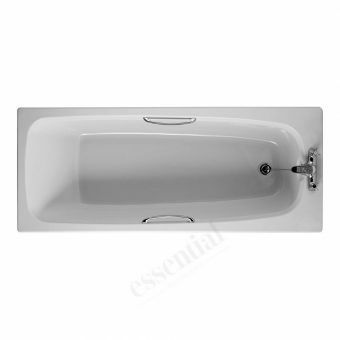 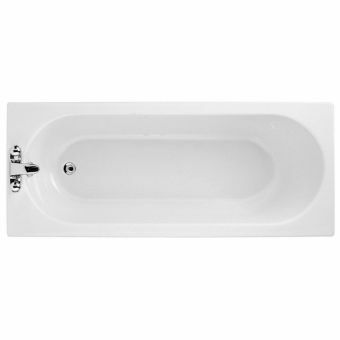 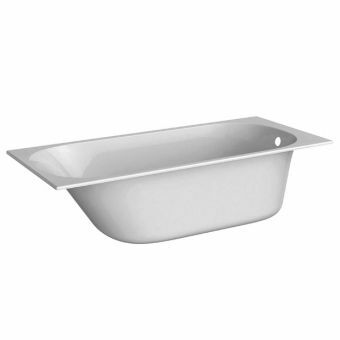 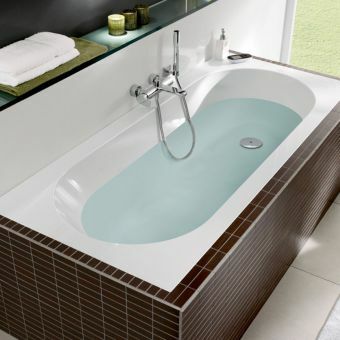 VitrA Matrix BathFrom £462.81 inc.VATRRP: £712.01 (Save 35%)1700 x 750mm single ended reinforced acrylic bath. 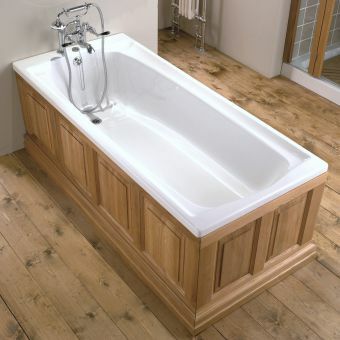 Could be converted into a shower-bath with a screen. 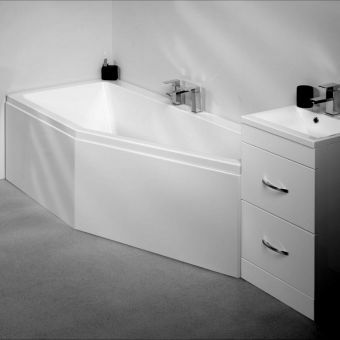 Adamsez Initial Single Ended BathFrom £432.00 inc.VATRRP: £540.00 (Save 20%)Optional wrap round panel available if required. 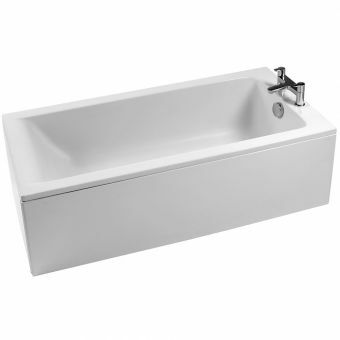 Free DeliveryAdamsez Classic Single Ended BathFrom £316.80 inc.VATRRP: £396.00 (Save 20%)1500, 1600 and 1700 x 700mm sizes - single ended luxury bath, panel options. 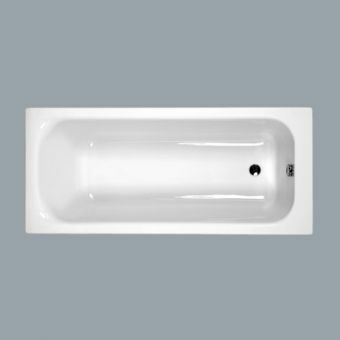 Approved RetailerCarron Profile Single Ended BathFrom £210.84 inc.VATRRP: £301.20 (Save 30%)Size options: 1500, 1600, 1700 x 700mm or an extra large 1700 x 750mm. 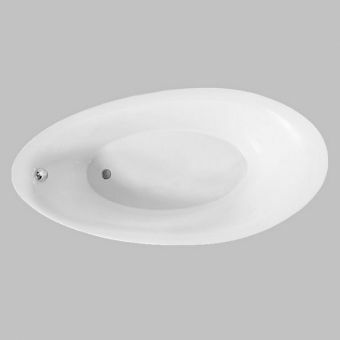 With overflow hole, tap holes to be drilled. 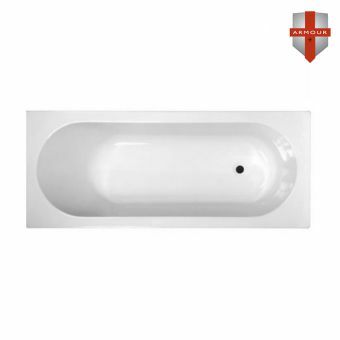 VitrA Optima BathFrom £177.46 inc.VATRRP: £273.00 (Save 35%)Choose from 3 sizes: 1700, 1600 or 1500mm x 700mm. 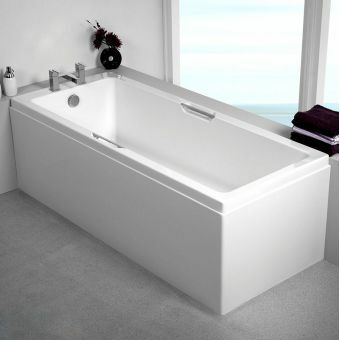 Acrylic bath with optional bath grips & panels. 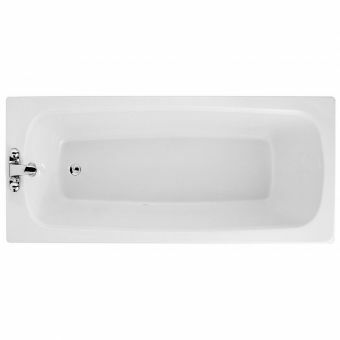 The prices may be low and they may have the ability to blend into any bathroom, but there’s nothing standard about our standard baths. 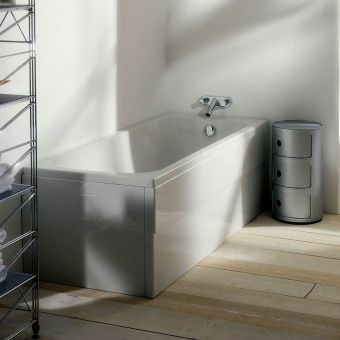 Each one is a high quality, thoughtfully designed item guaranteed to look good, to last you a long time and remain in impressive condition. 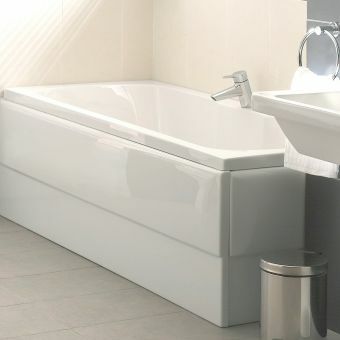 There’s actually a lot of variety among them. 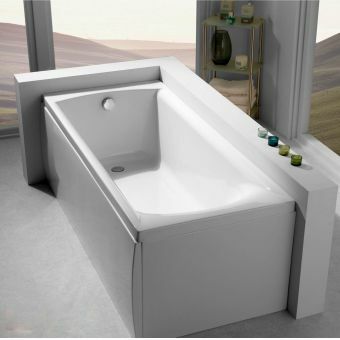 We have everything from fashionable box-shaped baths to curved baths ideal for lounging in and broad double ended baths ideal for sharing. 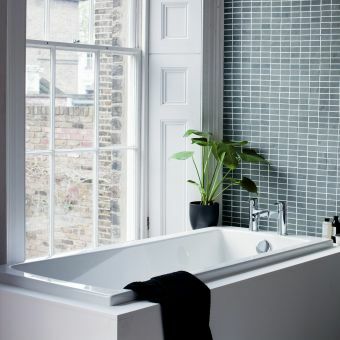 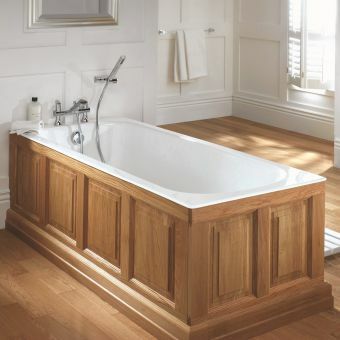 Within our standard bath range, we have both fitted baths and freestanding baths, ideal for large or unusually shaped bathrooms. 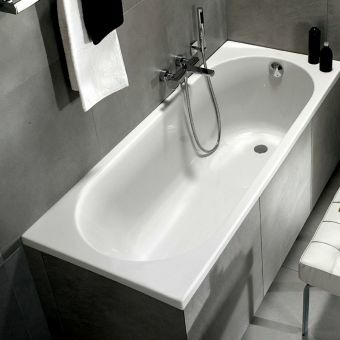 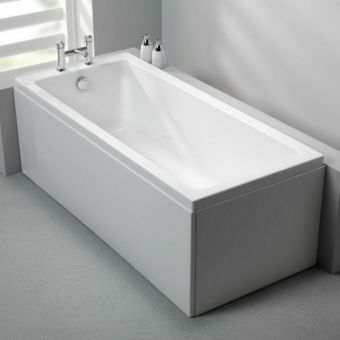 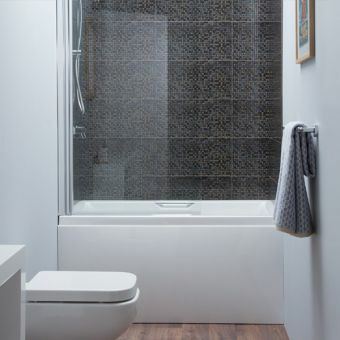 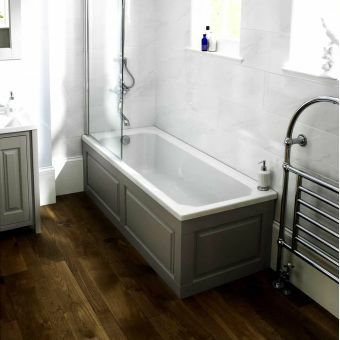 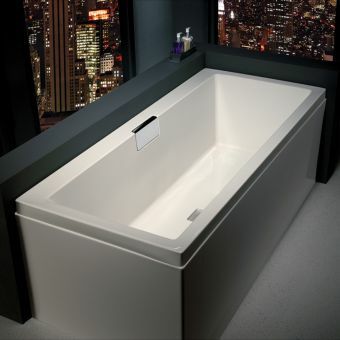 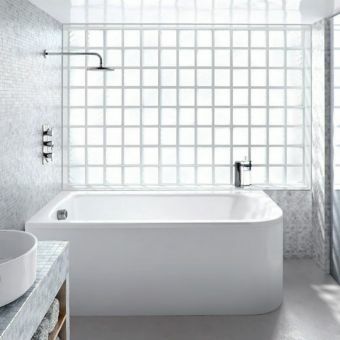 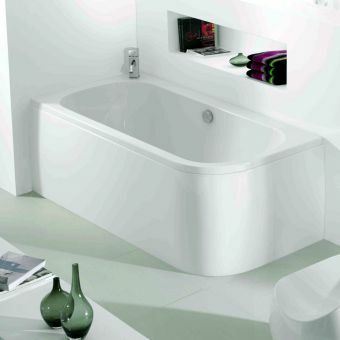 We have some stunning designer items such as the Villeroy & Boch La Belle freestanding bath, as well as strikingly shaped ones like the Carron Quantum space saver bath. 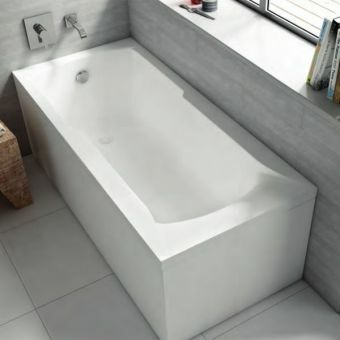 Several of our baths are designed to save water while others, like the ClearGreen Enviro cotemporary double ended bath, are insulated to slow heat loss, making them an excellent choice for the environmentally conscious buyer. 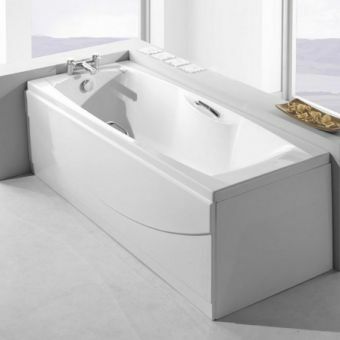 Nothing says indulgence quite like a whirlpool bath, and you’ll be amazed by the low prices of some of our whirlpools, as well as by the elegance of the available designs. 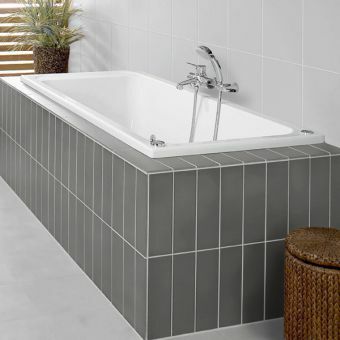 They’re just the thing to slip into after a session at the gym or a long day at the office, when you want to relax your muscles and let your cares slip away. 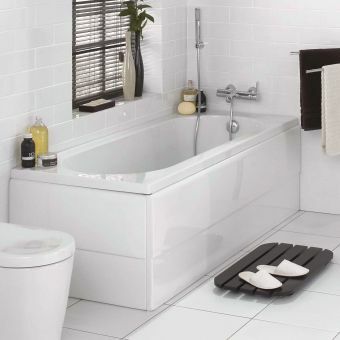 Like everything else in this superb range, they’re available with all our usual discounts and they’ll help you get your bathroom just the way you want it.